I just stumbled on a real wedding post on Brides.com. It is from one of my favorite wedding on the Lake. 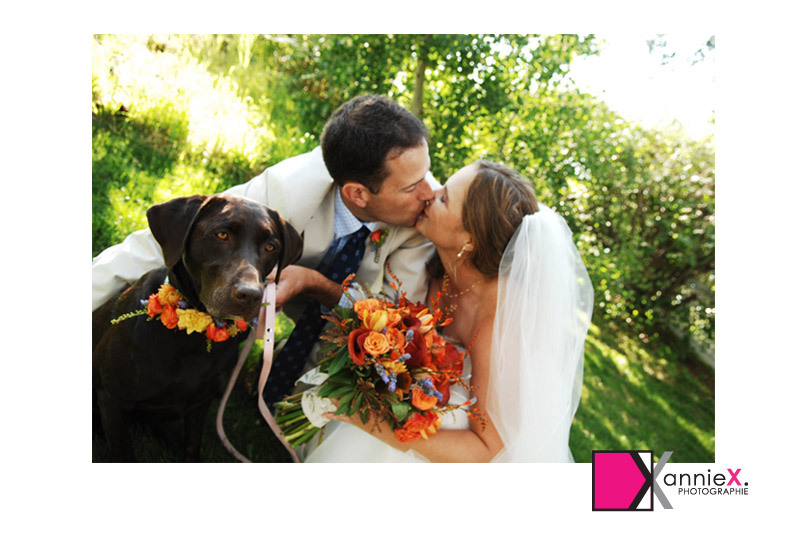 It had lots of details, a nice family, a cute dog, beautiful flowers ... All the perfect ingredients! it was published originally in their magazine but they have put up the images in the real wedding section as of recent. Well I am back at it after some time off out of the country. I really enjoyed hanging with the family, the wedding, the adventures, the scenery .... but am energized for some new local adventures, setting some new intentions with the start of spring. There's lots to do to get ready for a busy summer season. Summer is shaping up nicely and am so looking forward to "working" with my new brides. Please do not hesitate to contact me to talk about your day, if already a client , lets discuss a possible timeline and maybe you can bounce ideas off. Use me!